With Android 4.4 Kit Kat now in AOSP, the ROMs are flowing out to devices. 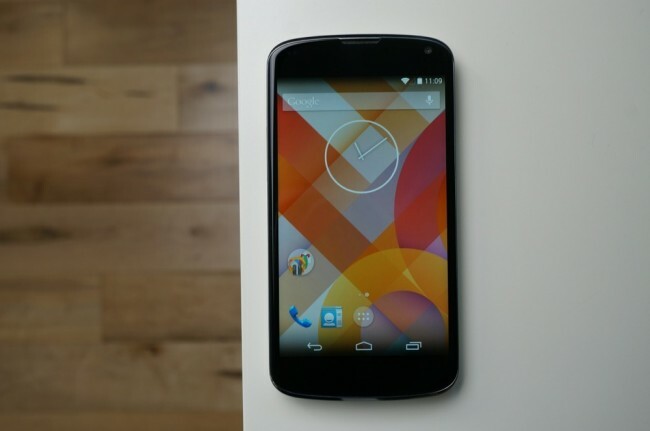 We booted up a 4.4 build on our Nexus 4 early this morning and have now put together a tour of some of the big changes. We had initially thought that Kit Kat wouldn’t be the massive overhaul we were hoping, but it turns out that it is somewhere in between. We’ve got a new launcher, better Google Now integration, new dialer, and some other apps, but a lot of the rest is fine-tuning and polishing. It’s a great update that you all need to try as soon as you can, whether that be through a ROM or a Nexus device. The video runs over 13-minutes, and I’m not sure this even touches on it all. Be sure to let us know if you’d like to see anything else! Also, to see the entire list of Kit Kat changes, hit up this extensive post. And if you’d like the Google Home or Google Experience launcher, be sure to dive through this list of installable apps from the Nexus 5.